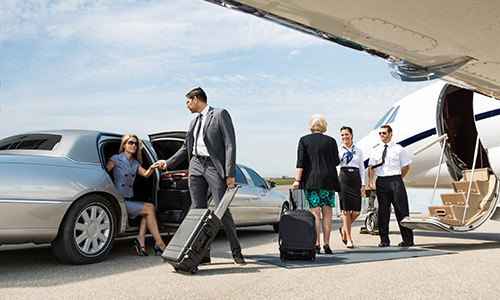 Corporate Limo Hire Melbourne is very used to providing a limo hire service to clients on a corporate level with the highest standard of professionalism. We have many years experience and realize the stature and reliability needed for corporate limo hire catering for any special needs management personnel may require. We will flexibly suit your needs and surely become your reliable go-to company for Corporate Limo Hire Melbourne.